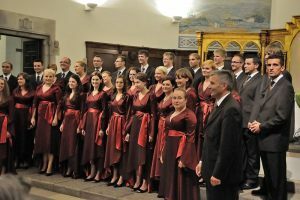 Iceland, Finland, Faroe, Indonesia, Philipines, Islands, Italy, Belgium, Lithuania, France, Slovenia, Poland, Czech Republic, Ukraina, Slovakia, Germany,Estonia, Hungary, Russia, Spain. 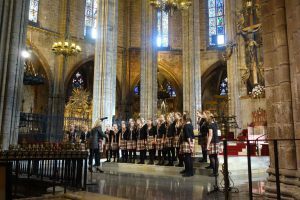 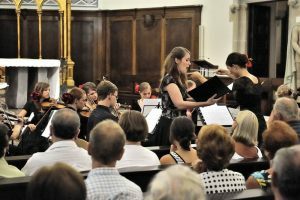 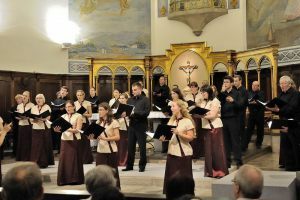 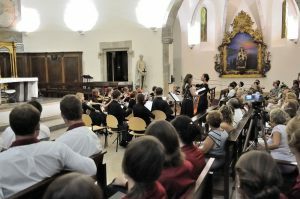 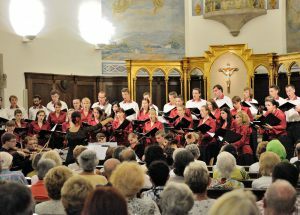 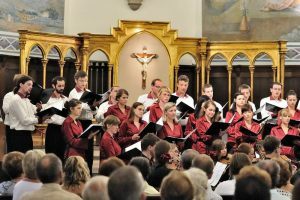 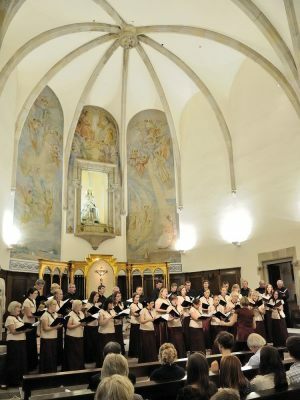 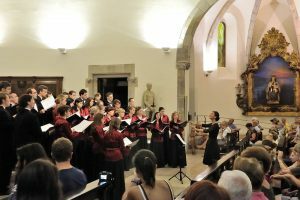 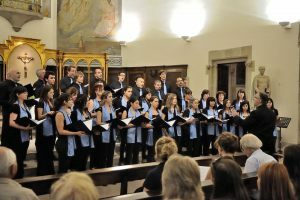 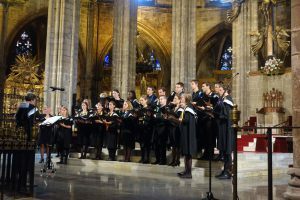 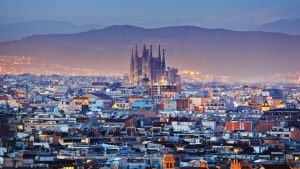 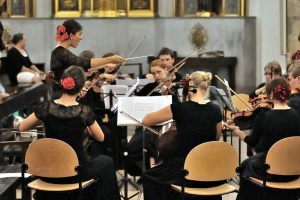 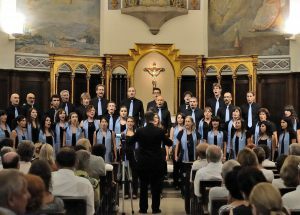 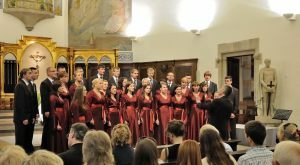 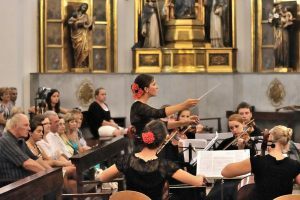 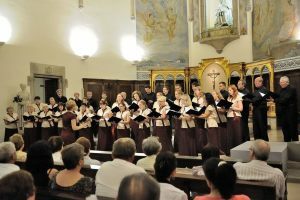 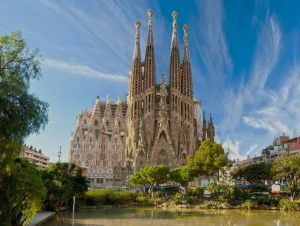 During the festival choirs take part in special concerts organized in the impressive Cathedral of Barcelona (optional). 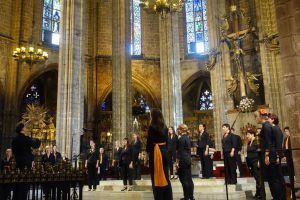 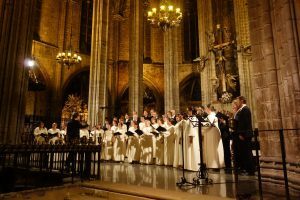 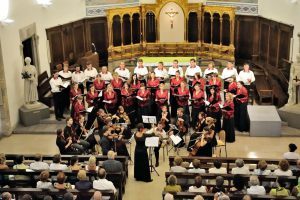 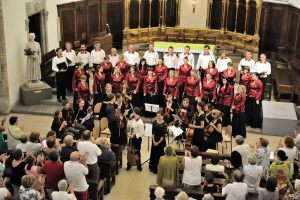 As the organizing committee we proudly announce our 9th year cooperating with the Barcelona Cathedral in the organization of the choir festival. 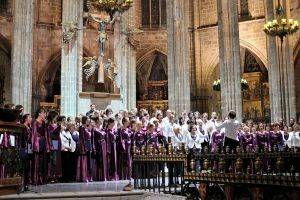 We are the largest organizer of choir concerts at this Cathedral. 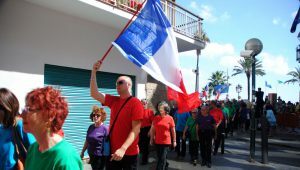 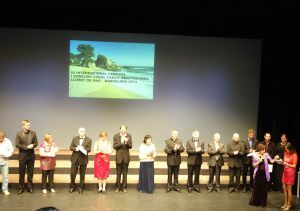 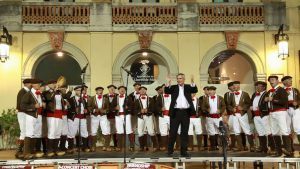 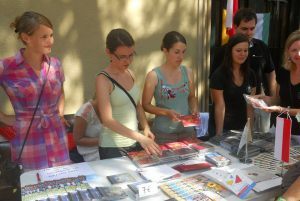 Many people and several cultural associations are involved in the organization of the festival. 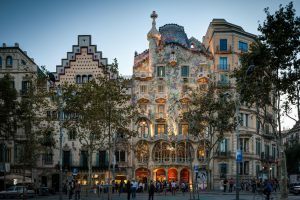 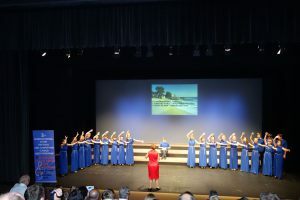 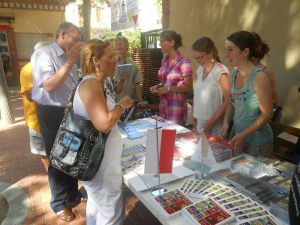 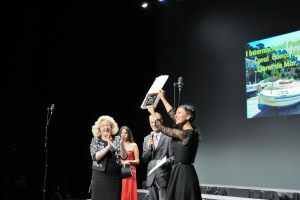 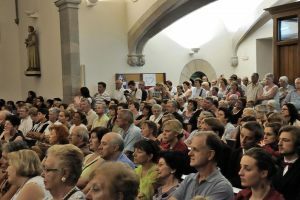 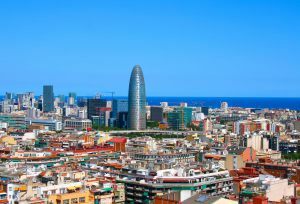 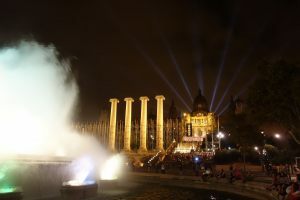 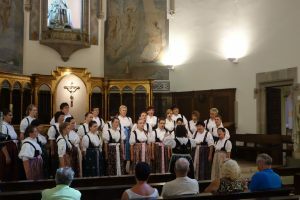 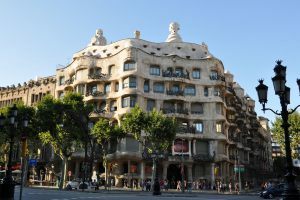 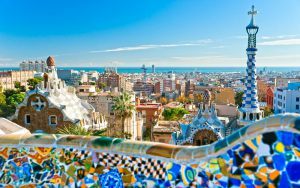 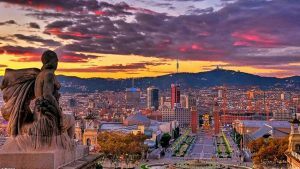 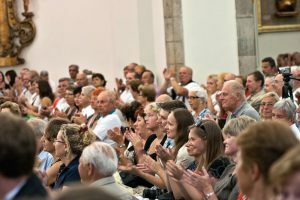 Residents of Barcelona and Lloret de Mar fell in love with the festival since it first edition in 2011 and have actively participated in the preparation of this event. 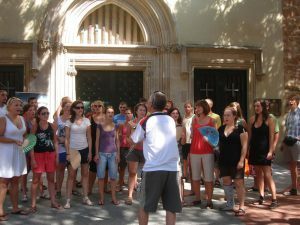 Therefore we are convinced that you’ll spend your few days full of fun, sun, and unforgettable artistic impressions. 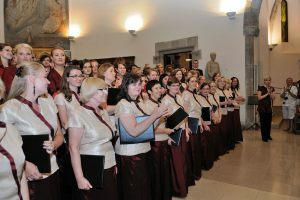 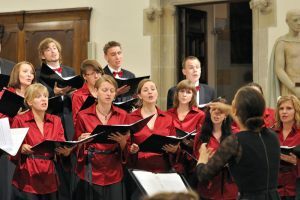 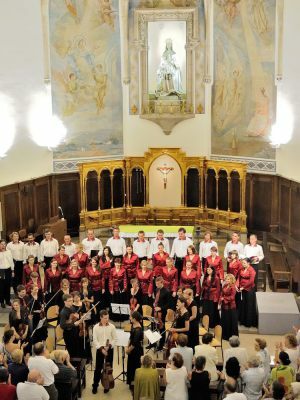 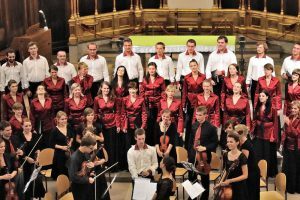 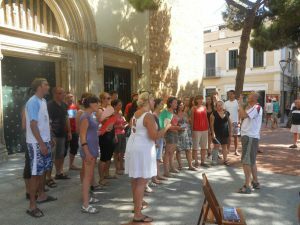 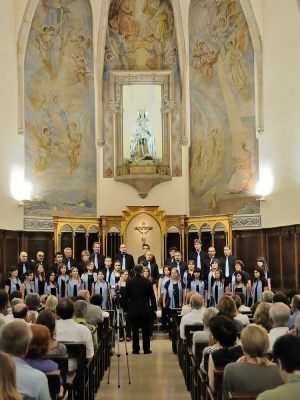 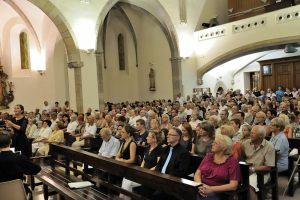 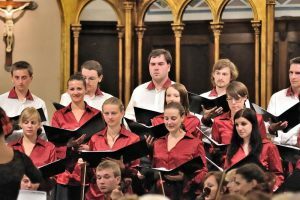 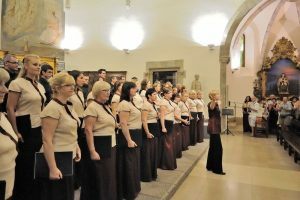 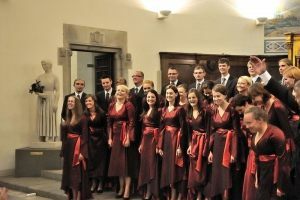 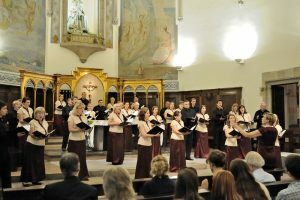 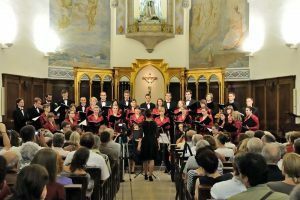 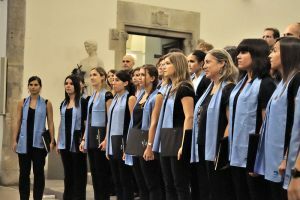 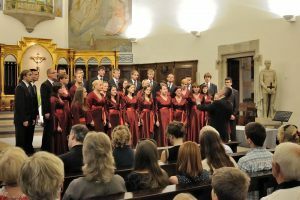 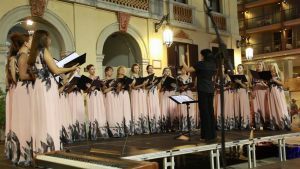 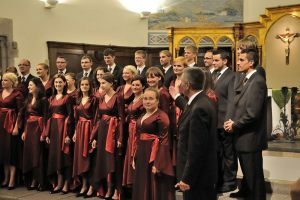 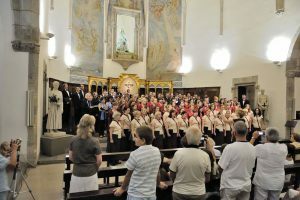 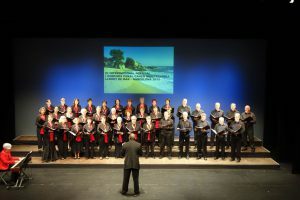 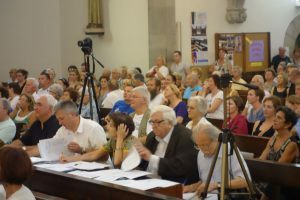 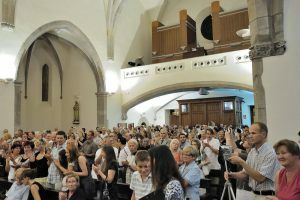 Choirs have the possibility of participating in the 8th International Choir Festival without participating in the choir competition. 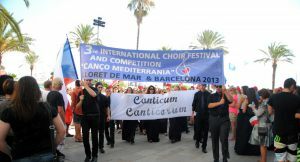 We are very pleased to invite your choir to participate in the 2018 edition of the International ‘Pau Casals’ Choir Competition & Festival “Canco Mediterrania”. 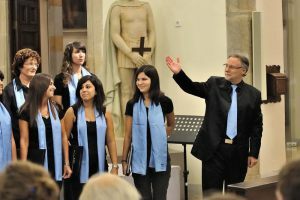 We look forward to your application! 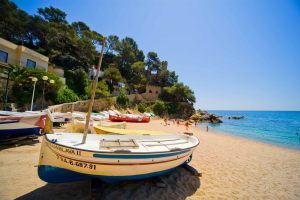 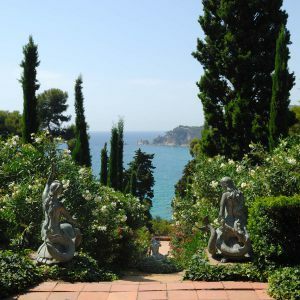 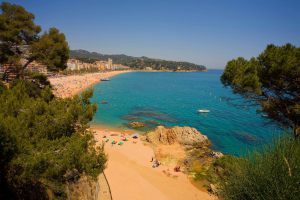 *The average water temperature of the Mediterranean Sea (Costa Brava) between the 15th and 20th of September is about 22-23° C. “Costa Brava- Best of the World 2012 top Travel Destination - National Geographic Traveller”. 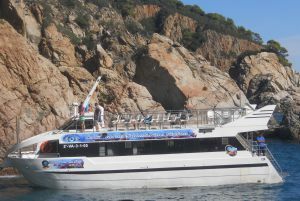 More information under the General conditions Tab.